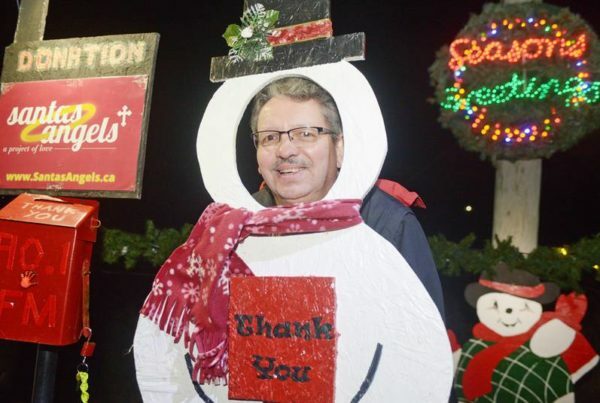 What started in 2004 as a humble initiative by three Islanders looking to spread some cheer has taken on a life of its own to become a Christmas tradition. The P.E.I. 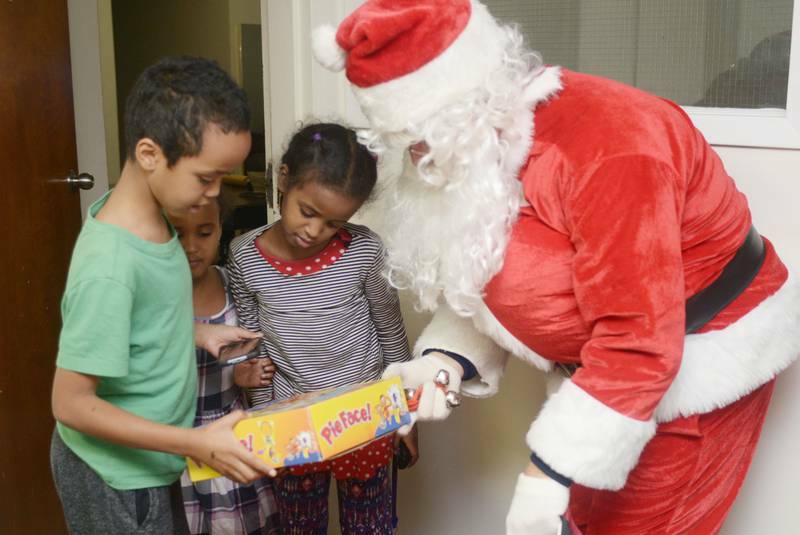 charity Santa’s Angels made surprise Christmas morning visits to more than 330 homes around the Charlottetown area this year. The group’s annual outing sees Santa himself, as well as several elves, deliver some cheer, gifts and food to families in need. Don Wright, the original Santa for the group, recalled the year the initiative started in 2004. 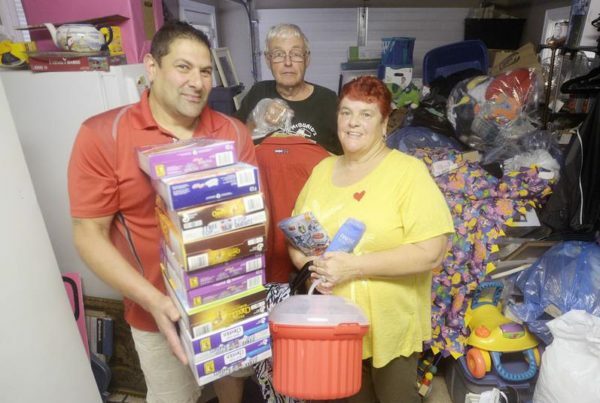 At the time, Wright, Kenny Zakem and Father Stephen Allen went out with a couple big bags of toys, which were leftover from a previous fundraiser, to give out at Christmas. The group has only grown since then. It now includes more than 100 volunteers who not only go out on Christmas Day, but also spend the months before gathering donations and helping at fundraiser events in support of the group. “The really beautiful thing is there are all these volunteers now and it’s good for them. 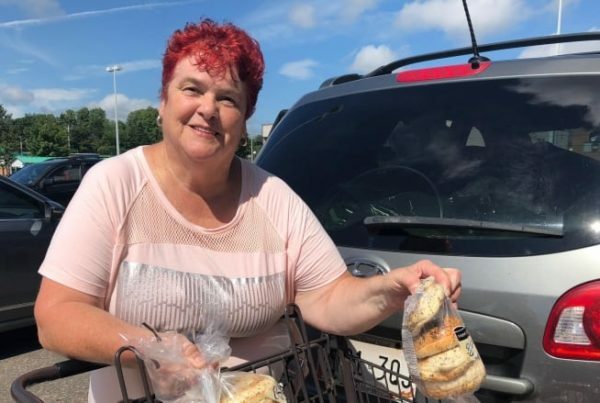 It’s not just good for the people who are receiving, it’s good for the people who are volunteering,” said Wright, referencing that many volunteers find the outing to be extremely meaningful.